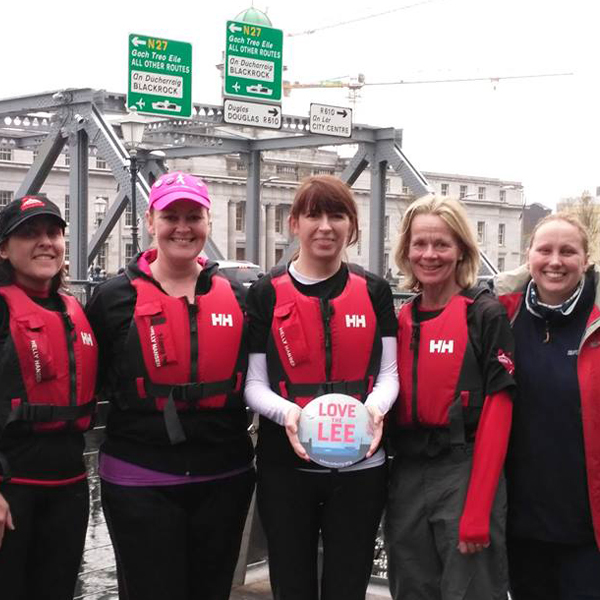 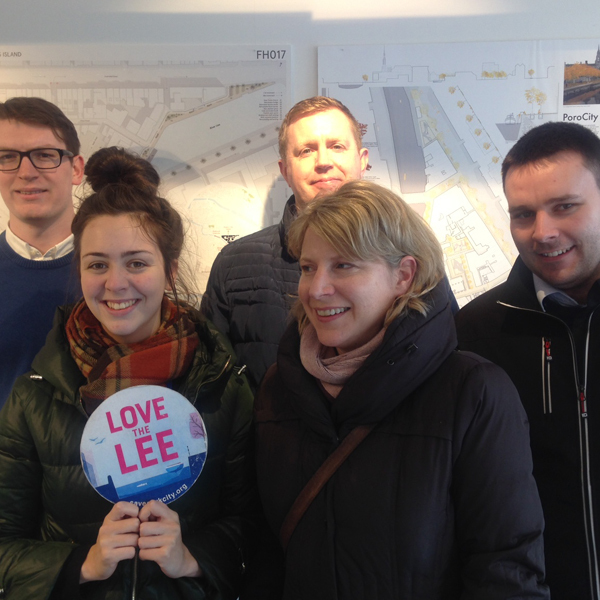 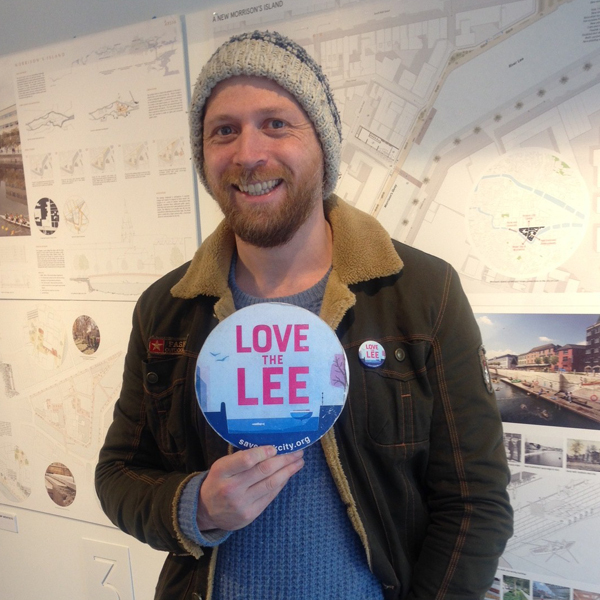 Our Love The Lee Campaign promtes wider appreciation of the river Lee and the quays and quayside landscapes of Cork. 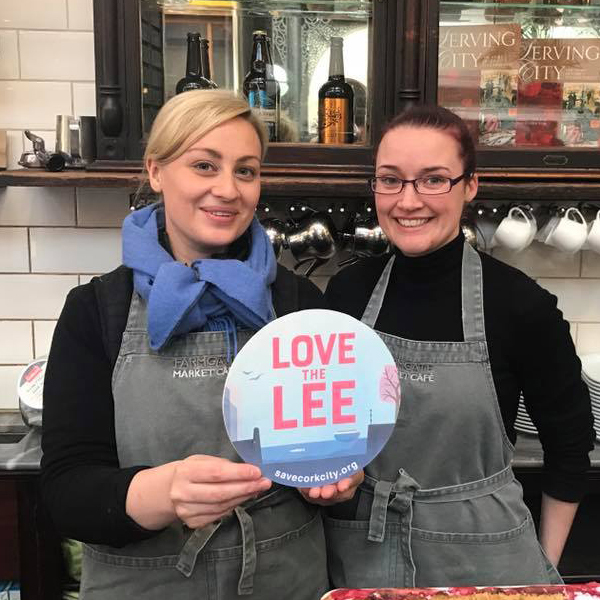 The Love The Lee symbol is displayed by supporters in opposition to proposals by the Office of Public Works for flood walls in Cork City. 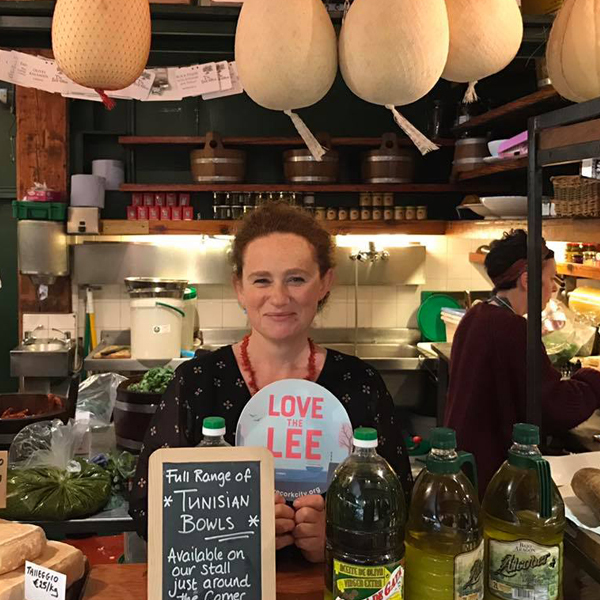 We believe the Walls scheme would leave Cork without an attractive or meaningful city centre and would damage the local economy irreversibly through extensive construction works and by diminishing the authenticity of our historic city. 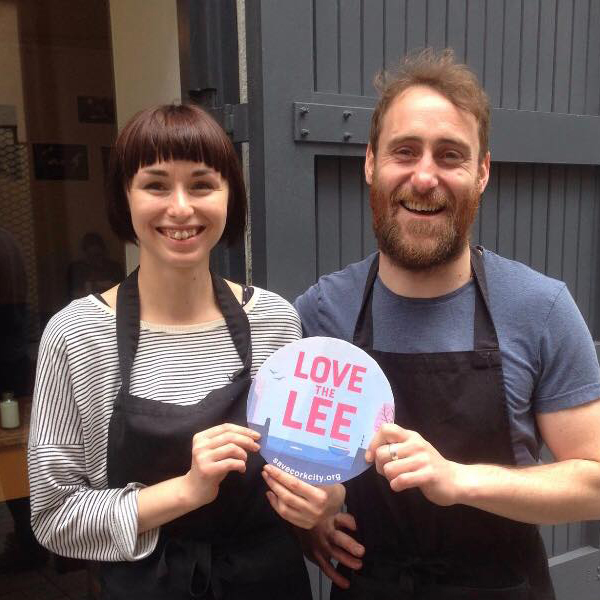 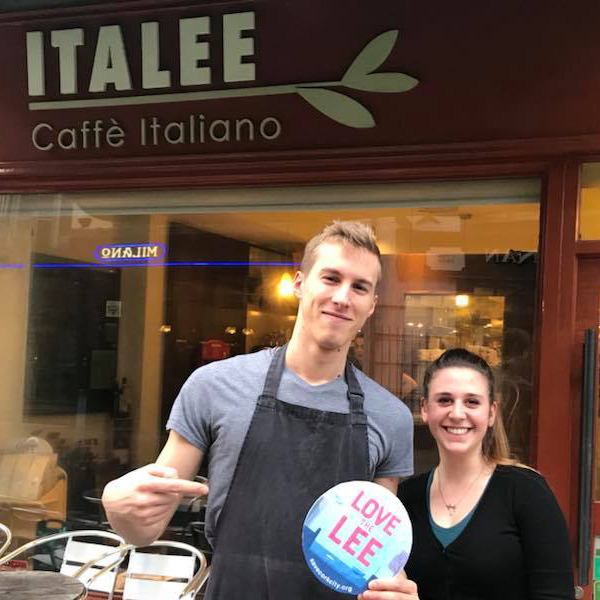 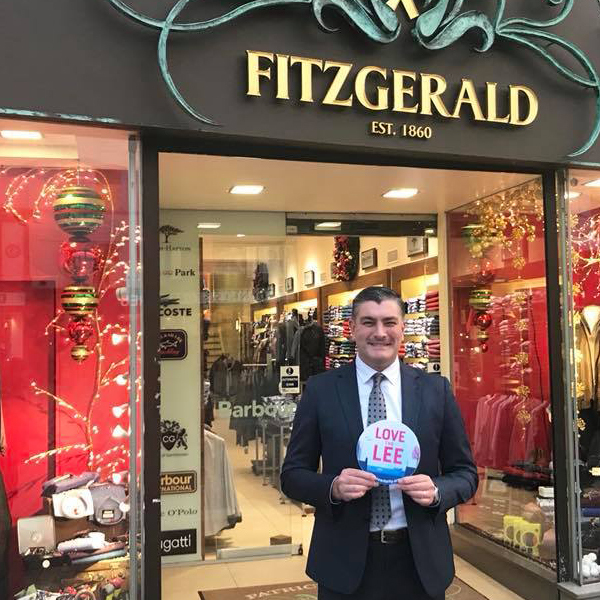 We wish to thank everyone who has shown support by having their photo taken with our Love The Lee disc.